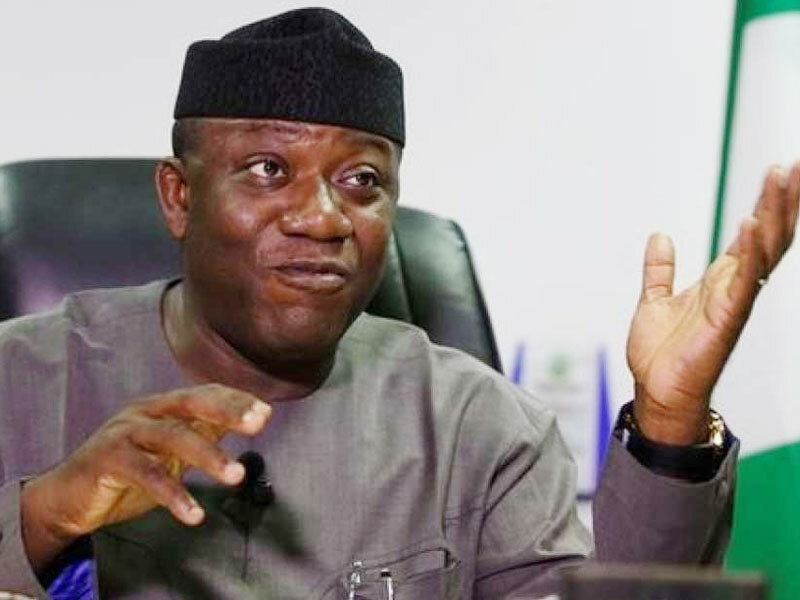 Ekiti State, the state Governor, Dr. Kayode Fayemi, has inaugurated an eight-man Advisory Council on Prerogative of Mercy, saying he had received over 100 petitions that border on chieftaincy issues in the last four months he assumed office. Inaugurating the members of the two committees in Ado Ekiti yesterday, Fayemi said the committees were critical to good governance in the state, adding that that informed the careful selection of members. “We received no fewer than 100 petitions, complaints and requests from many communities, and I felt it wasn’t proper for us to begin to address these chieftaincy complaints on case-by-case basis, and it will be helpful to us to have a much more comprehensive approach what became the source of complaints by many of them is the outcome of the report of Justice Oyewole Chieftaincy Commission. 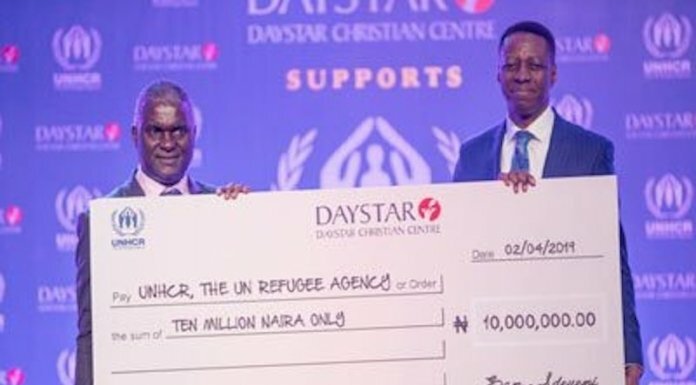 Governor Otunba Niyi Adebayo and we felt it was better to bring someone who has deep knowledge of this and also of our history as a state and can handle these petitions as well as help us propose ways out of the issues raised according to the terms of reference,” he said. Fapohunda, had said the Advisory Council on Prerogative of Mercy is in furtherance of the governor’s powers to grant pardon to a convict, adding that section 2 of the State Advisory Council on Prerogative of Mercy and other matters (2012) empowers the governor to constitute the council.